A friend of mine, Adam Weeks, just released his first iOS game called Gravity Pilot. It’s an simple yet highly addictive game that keeps you coming back for more. When you start the game the red block immediately drops from the top of the screen and quickly begins falling toward the bottom. Your goal is to change its direction by tapping at just the right moment so that it graces one of the blue bars without falling off the screen. Each time the red block touches a blue bar, you get a point. If it falls off the screen, you start over. 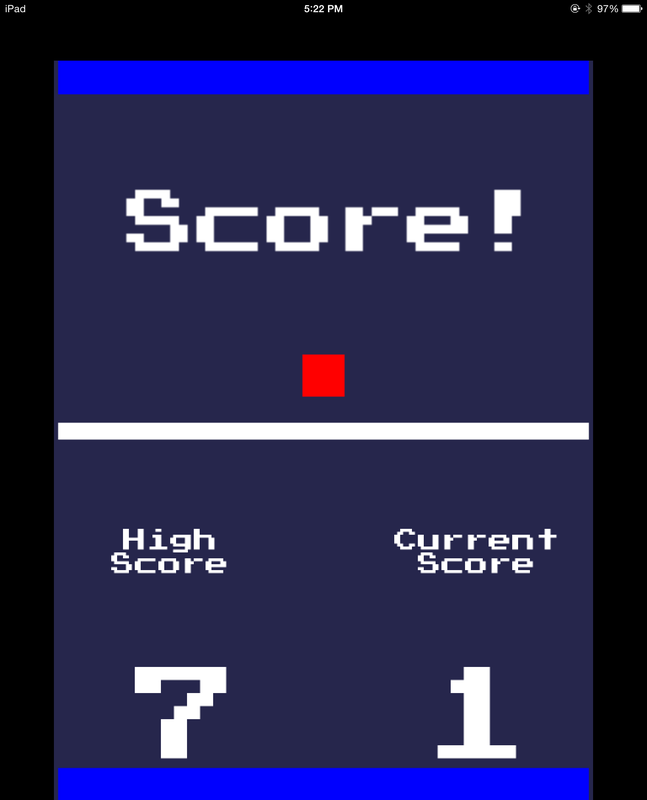 The game is deceptively hard; I’ve been playing it a lot and my high score is “only” 12 (good luck beating that). Adam really wanted to add a few more features before launching, but a few of us encouraged him to launch a Minimum Viable Product and get feedback as quickly as possible. If you’re interested in checking it out you can download it here and if you have any suggestions or ideas you can shoot Adam at a note at @AdamWeeks. Check it out: Emergent Mind: Tree Growing.